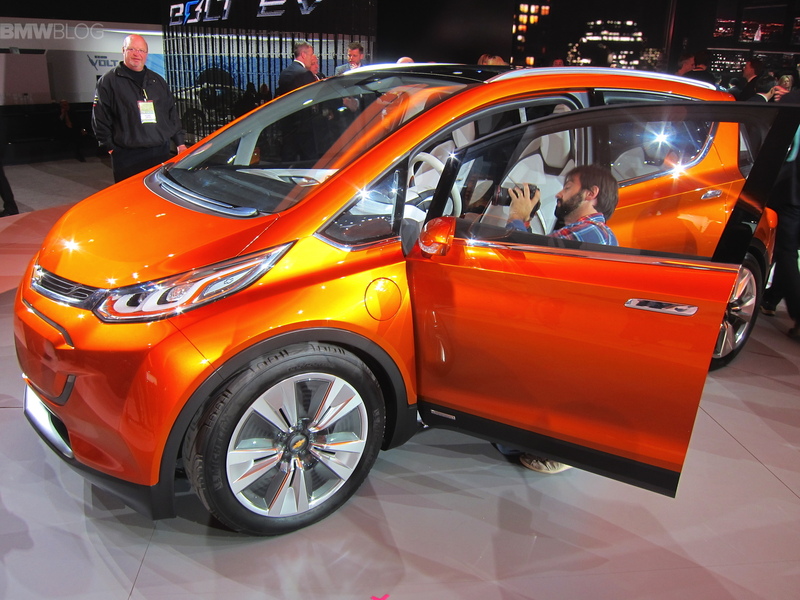 For those with driving range anxiety, Chevrolet has an answer for you: The Bolt Concept. To challenge Tesla and steal some of their customer, Chevy is packing the Bolt Concept with 200 miles range on a battery charge. It will sell in the low $30,000s, after government incentives. While GM CEO Mary Barra wouldn’t say for sure if the vehicle will go into production, she did say the all-electric vehicle would be sold across the U.S. and in select global markets. The Bolt would be the third EV or plug-in hybrid in Chevy’s lineup, joining the second-generation Volt — also unveiled today — and the Spark EV, which has a range of about 80 miles and is sold only in California and Oregon. 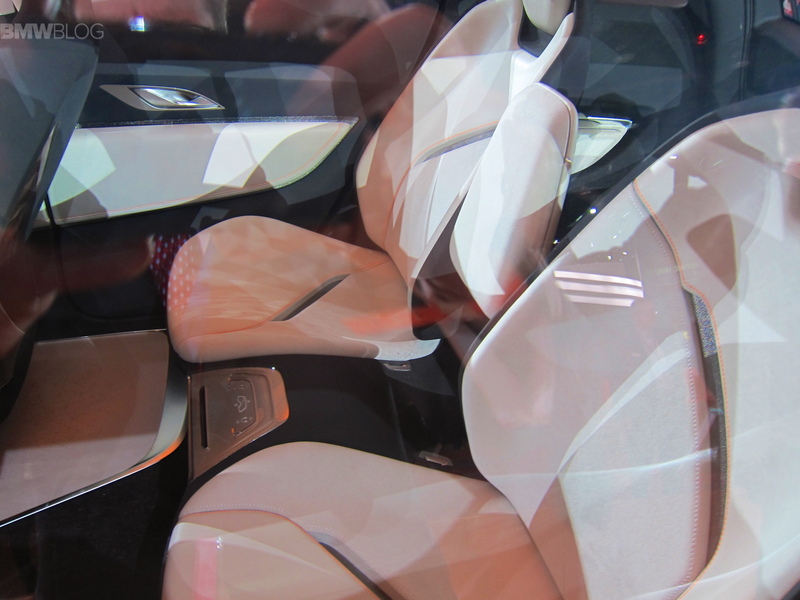 The car has practically no overhang, which allowed designers to maximize interior space for four occupants. “No compromises were made when it came to aesthetics and the elements that contribute to the Bolt EV concept’s range, resulting in a unique proportion that’s sleek, efficient and obviously a Chevrolet,” GM global design chief Ed Welburn said in a statement. Barra said the use of lightweight materials, such as aluminum, magnesium, carbon fiber, helped reduce mass. 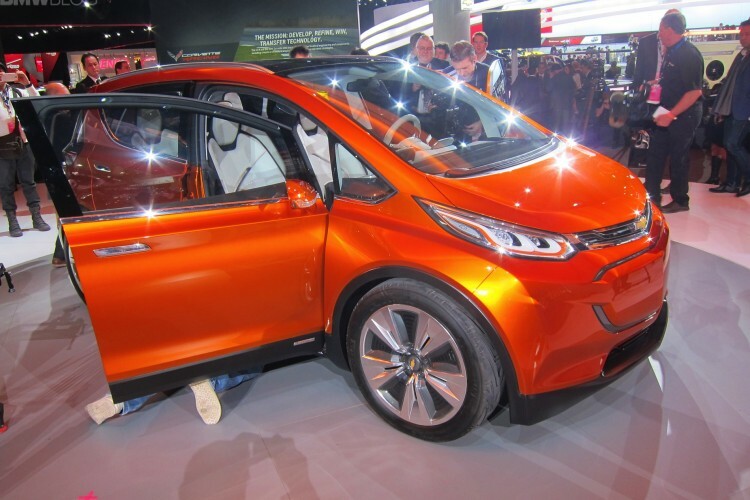 If rumors come true, we might see the Chevy Bolt enter production in 2017.